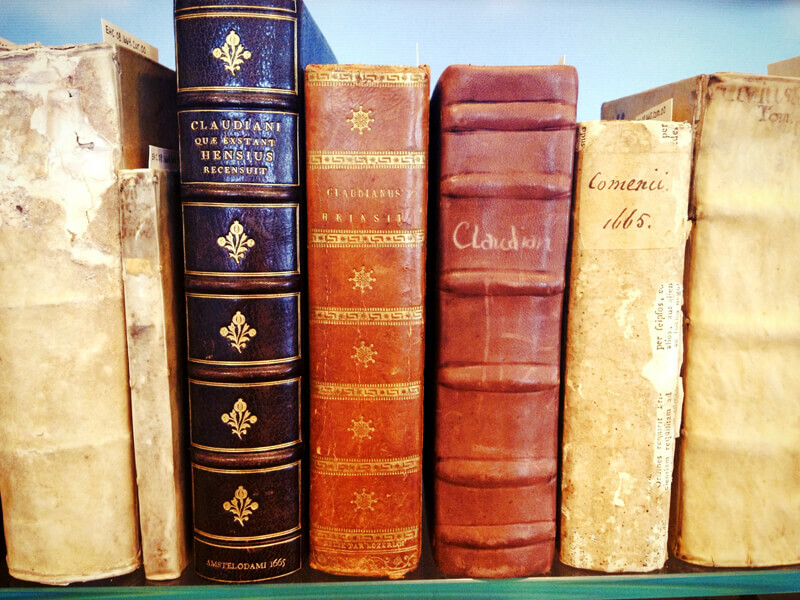 The collection is divided into our core collection, of around 1,500 volumes and a reserve or “duplicate” collection. Approximately 400 non-Elzevier antiquarian titles and over 30 reference titles are also preserved in our museum quality, acclimatized display shelves in our Elsevier headquarters in Amsterdam. In this video, professor Paul Hoftijzer (Leiden University), advisor to the Elsevier Heritage Collection, explores the relationship between Leiden University, Bibliotheca Thysiana, and the 17th-century Elzeviers. 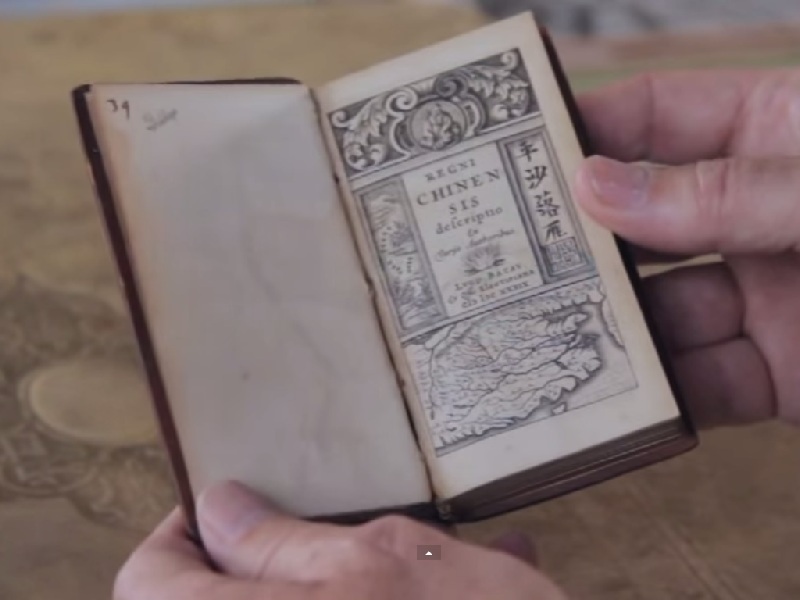 The storyvideo sheds light on scholarly life in the 17th century and the publishing house that inspired modern-day Elsevier. Ptolomy's Geographia, written in the 2nd century and printed in 1618-1619 by Isaac Elzevier, remained fundamental up to far into the 17th century. 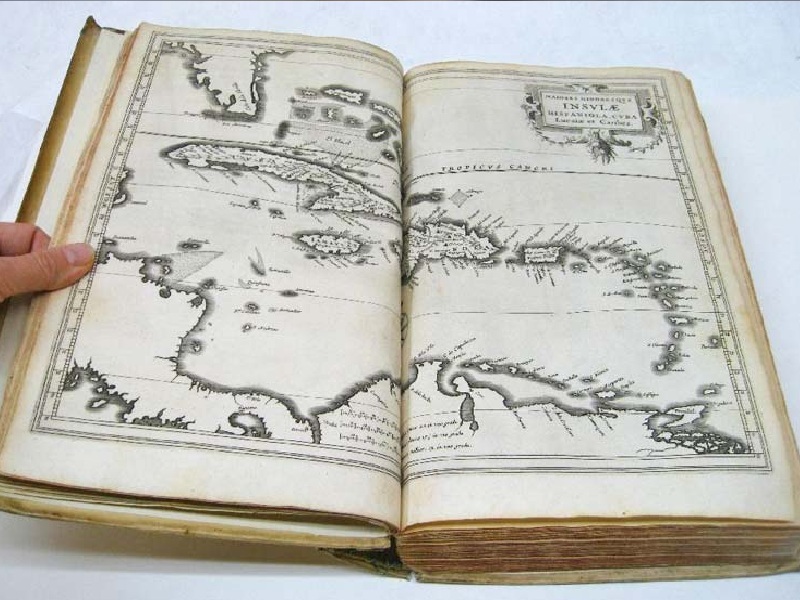 This work, printed in 1618-1619, is one of the first books ever printed by the Elzeviers. Though the Elzeviers were active earlier in the book trade as bookbinders, booksellers, and publishers, Isaac Elzevier was the first among them to acquire a press, in 1617. 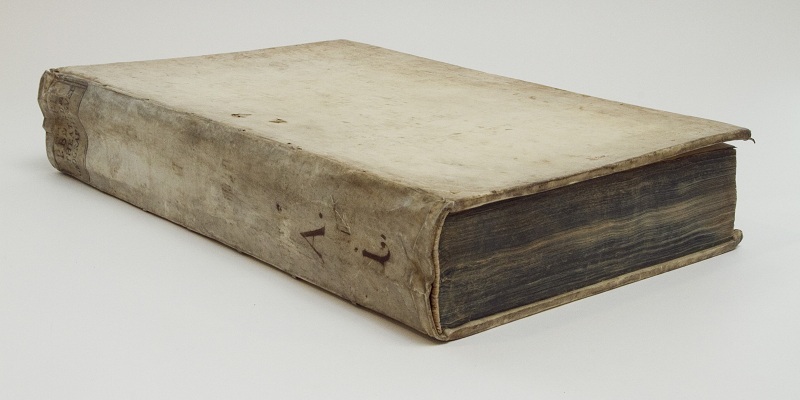 The Elsevier Heritage Collection copy shown here was formerly owned by Sir George Shuckburgh Evelyn FRS (1751-1804), a notable English mathematician, astronomer, and politician. 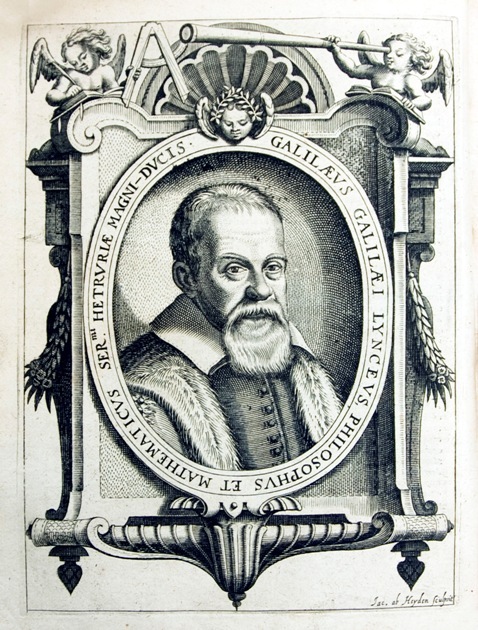 Portrait of Galileo Galilei and engraved title from the first Latin and first international edition of Galileo’s controversial Dialogue concerning the two chief world systems. Galileo’s Dialogue, which presented the heliocentric Copernican system as superior to the Ptolemaic system in a none too subtle fashion, was banned by the Catholic Church; Galileo was tried and convicted of heresy. The engraved title depicts Galileo’s three interlocutors, the Copernican Salviati, the hapless traditionalist Simplicio, and Sagredo, who in the course of the dialogue comes to favor the Copernican worldview. This 1635 edition of Galileo’s work was published at the Elzeviers’ expense and printed in Strasbourg while Galileo was under house arrest. Sjors de Heuvel (1987) started working for Elsevier in 2013, following his graduation with an MA in Book and Digital Media Studies at Leiden University. Next to his activities as curatorial advisor for the Elsevier Heritage Collection, he is currently developing an Elsevier company history, to be published in early 2016. Take a video tour of the Elsevier Heritage Collection – and download a copy of Opera Mathematica. 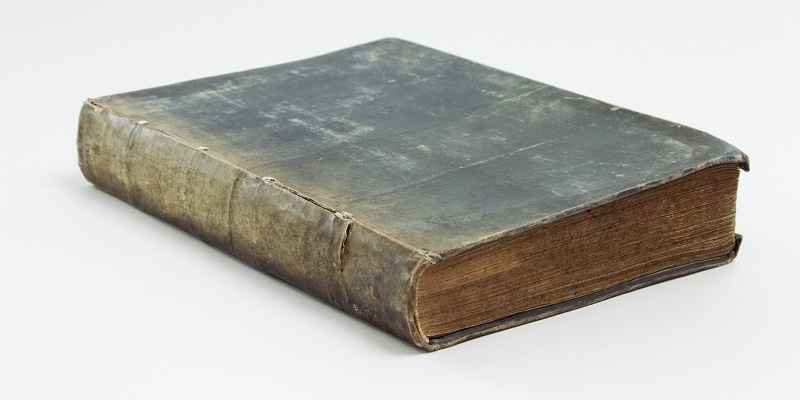 Restoration expert Femke Prinsen shows how she restores books from Elsevier’s Heritage Collection. 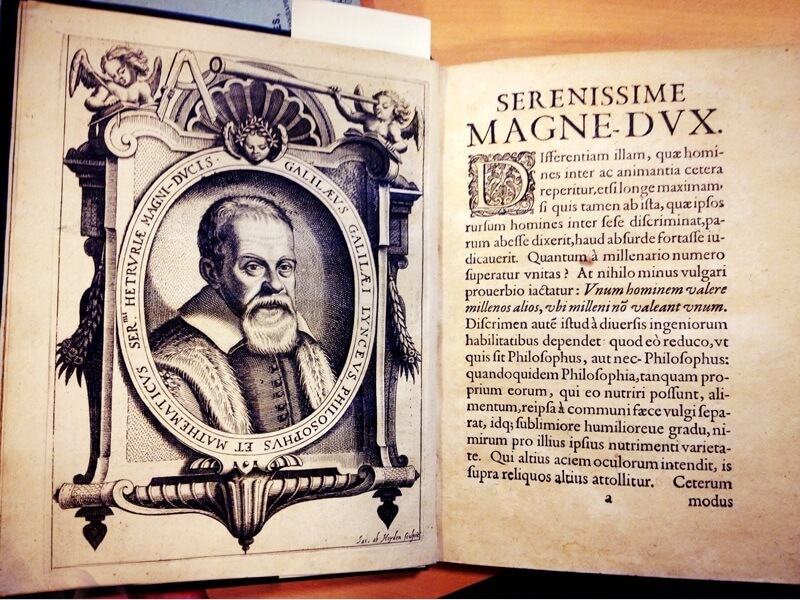 A behind-the-scenes glimpse of Elsevier’s Heritage Collection – and how you can view the books online. 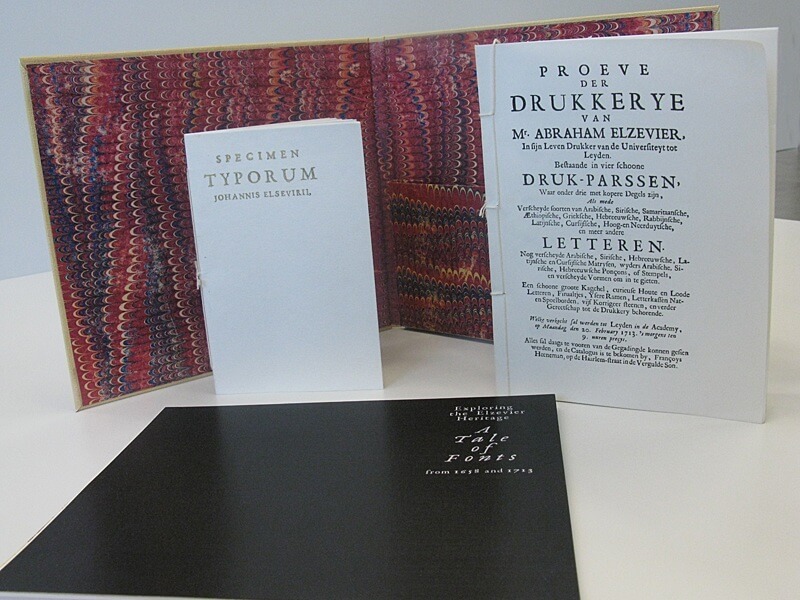 Elsevier works with Leiden University scholars to publish book about its historic namesake.